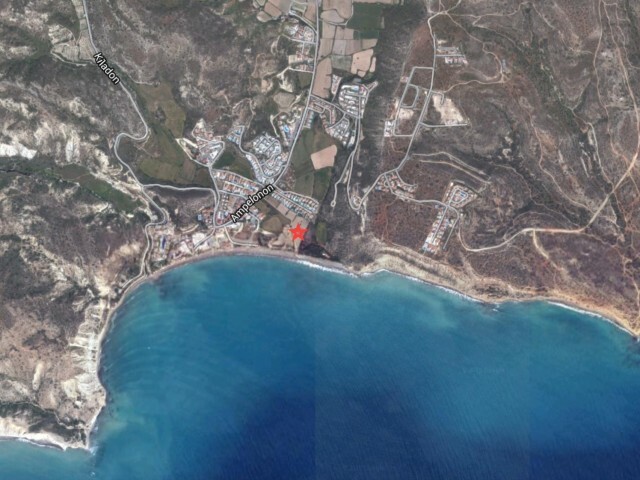 Land in Limassol, one of the most popular areas of Pissouri. The plot area is 6615 square meters. In the area of 5 * hotels and luxury complex with villas and apartments. In walking distance of all the necessary infrastructure. Distance from the s.. The new project is located in the sought after area of ​​Chloraka, within walking distance of all amenities, just a five minute drive from the old town of Paphos, a ten minute drive from the harbor of Paphos and 10 minutes drive from the sandy bea.. Cozy double house with a common wall in a gated community in the area Potamos Germasogeia, across the road from the sea. 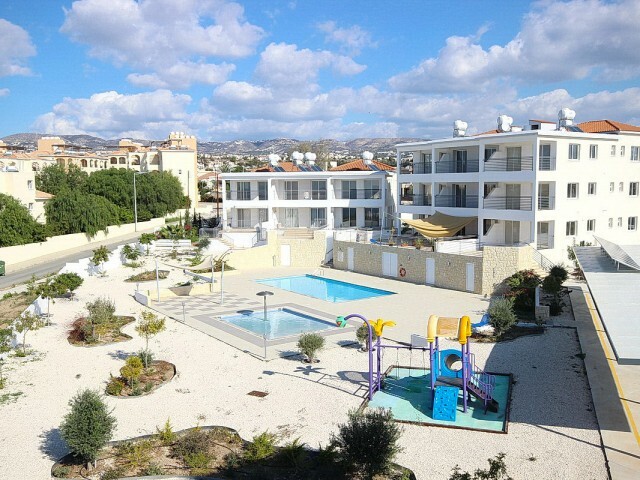 The complex has 2 swimming pools for adults and children, 24 hour security and playground. 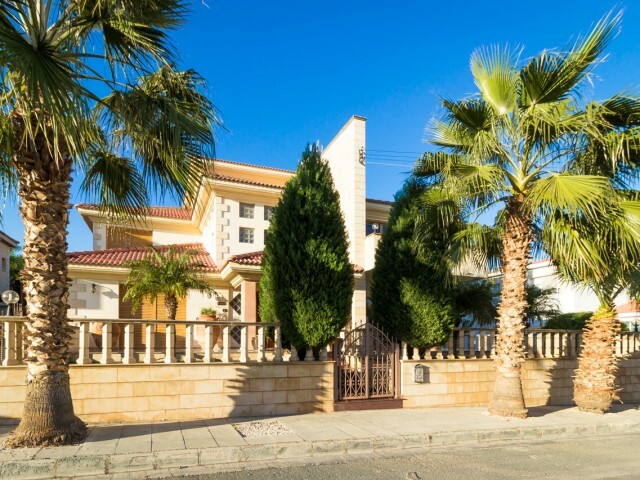 There is all the furniture and..
Four bedroom villa in Limassol, in the prestigious area Kalogiri. Four bedrooms on the upper level, as well as one extra bedroom on the ground level. 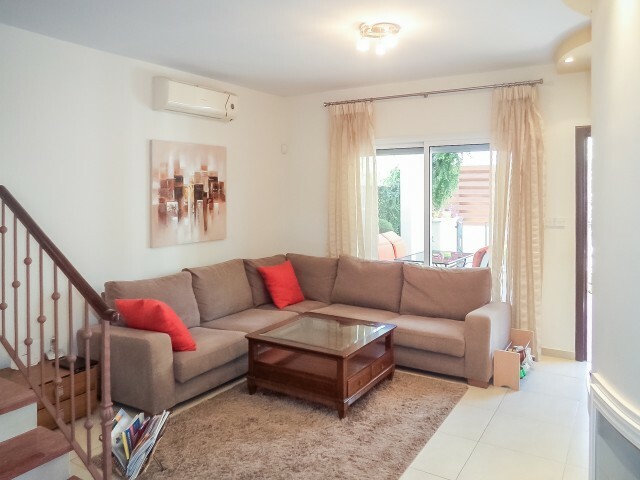 Spacious living room, separate kitchen, large garden with mature trees, automatic irrigation syst..
Beautiful spacious villa and breathtaking views of the sea. 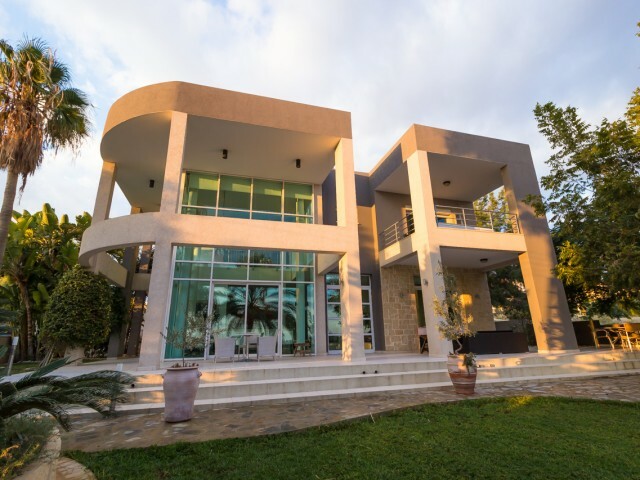 Located in a prestigious private gated complex on the first line the sandy beach, on the second line of the complex. 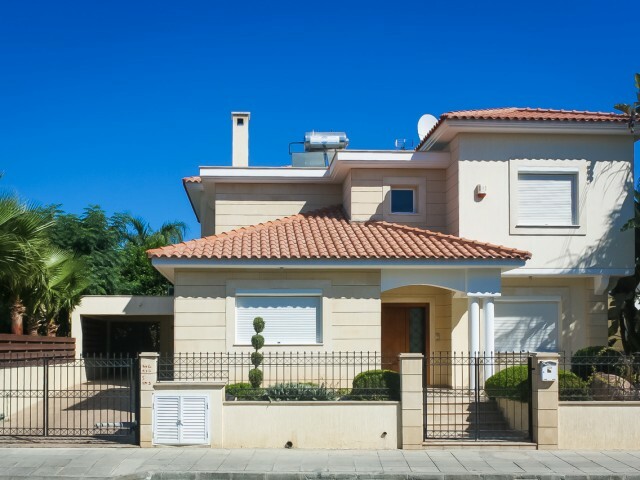 Well-kept garden, a great pool, beautiful furniture and appliances - a..
Four bedroom villa in one of the most sought after areas of Limassol. On the ground floor a spacious living room, dining room, terrace, laundry room and guest toilet. On the second floor there are 4 bedrooms, bathroom, balcony, toilet, closet. The.. 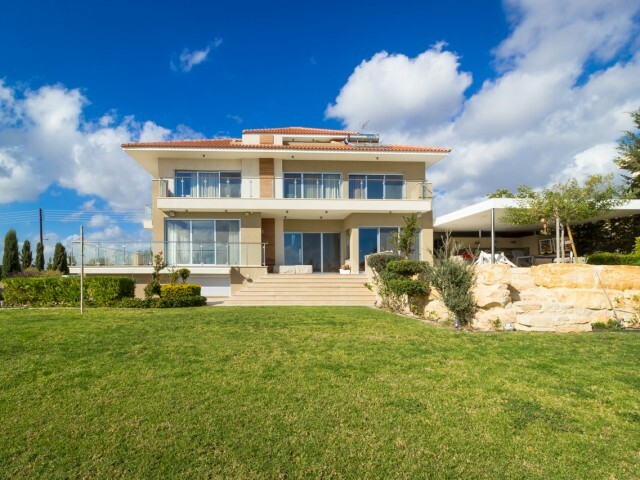 Luxury villa with 5 bedrooms and an unforgettable panoramic view of the city and the sea. Geothermal heats and cools the house all year round. The villa is fully equipped with furniture and household appliances. Large basement with a bedroom for s..
New four bedroom villa in Limassol District Agios Athanasios. The villa consists of three levels, central heating, mature garden with fruit trees and a fountain. The house has air conditioning and VRV central heating, lift. From windows and balcon.. 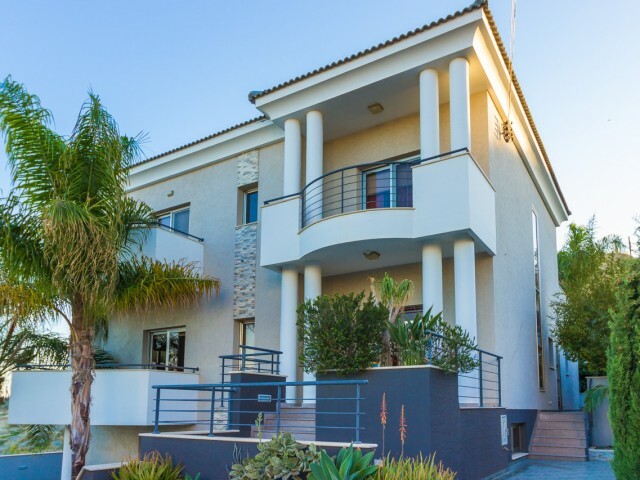 Luxury three-level villa in Limassol. Convenient location, just a 5 minute drive from the International School of The Heritage Private School. The spacious rooms and luxurious furniture, a separate area for visitors and staff. Central heating, air..